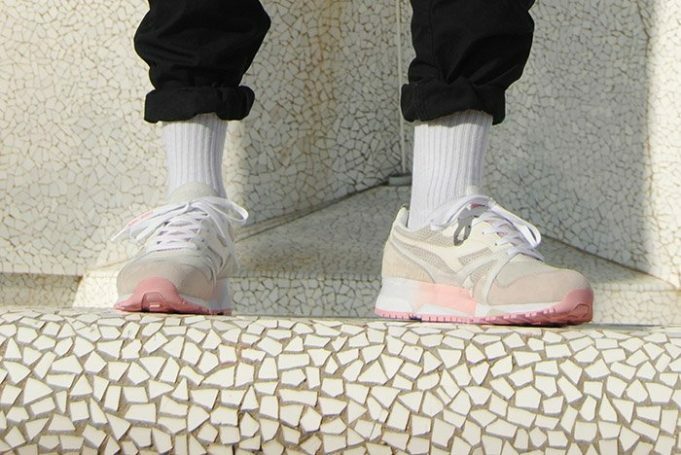 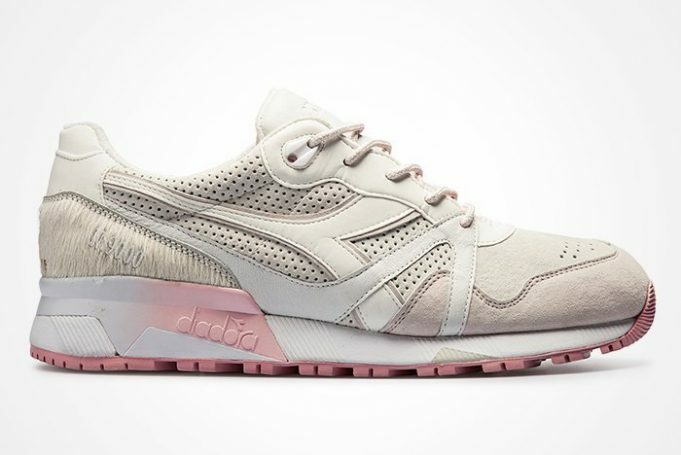 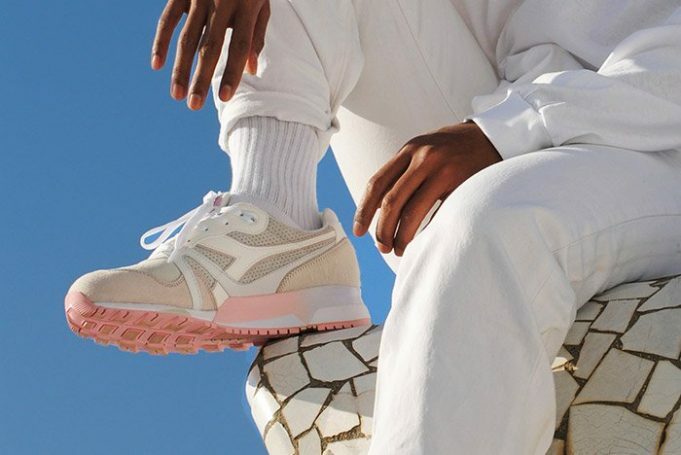 X-Large x 24Kilates x Diadora N9000 "Copito"
Japanese brand X-Large will be collaborating with 24 Kilates and Diadora on an N9000 dubbed “Copito”. 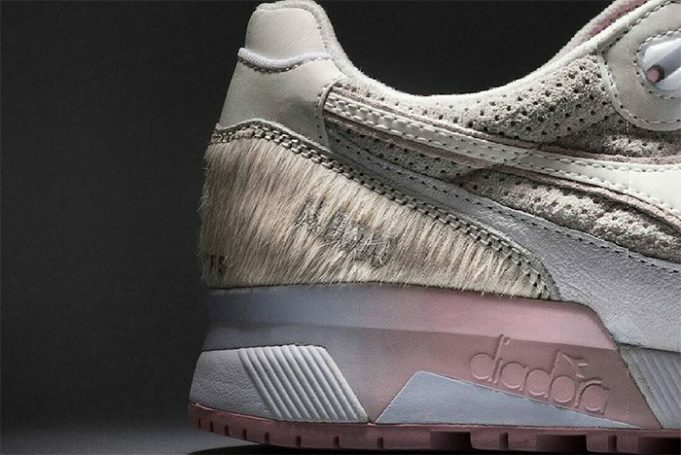 Inspired by an albino gorilla, both brands use the late Copito for the main concept on this upcoming N9000. 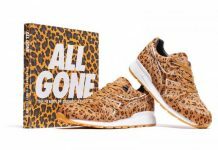 X-Large, who already uses a Gorilla as it’s logo, adds their take onto the N9000 combined with the 24Kilates direction. 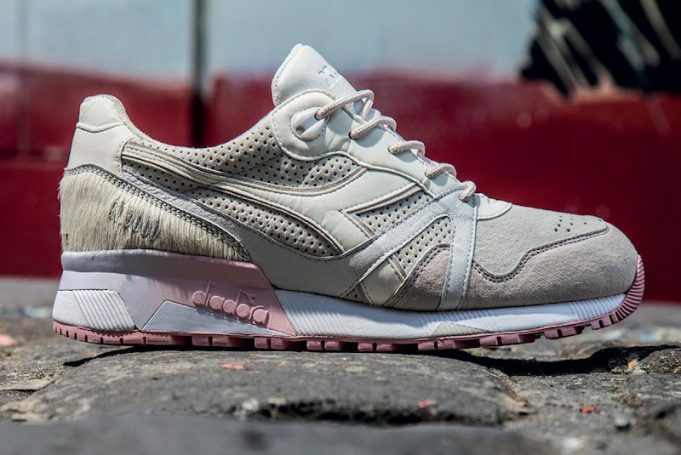 The N9000 features a mix of suede, nubuck, kangaroo leather, 3M, pony and a handful of other materials that make this silhouette perfectly executed. 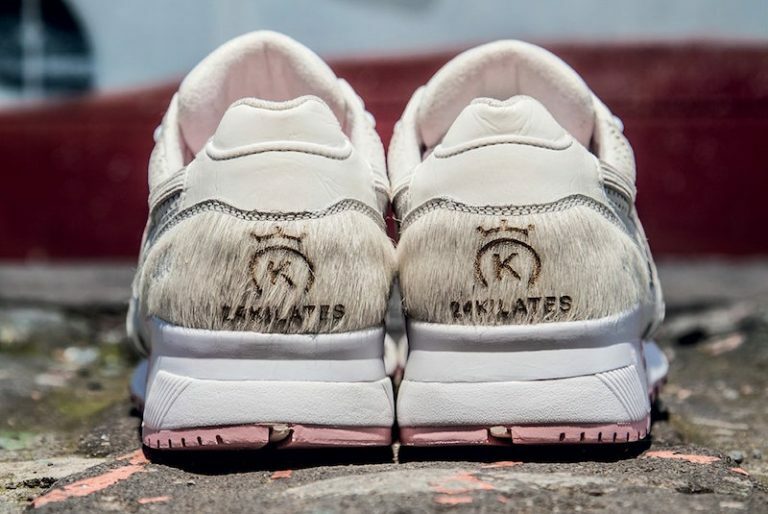 A limited run of 1,000 will be available worldwide through X-Large stores in Harajuku, 24 Kilates Barcelona and 24 Kilates Bangkok. 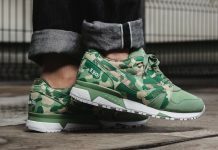 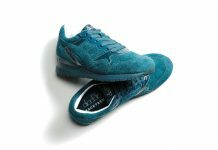 Limited runs will be available at UBIQ in the U.S.